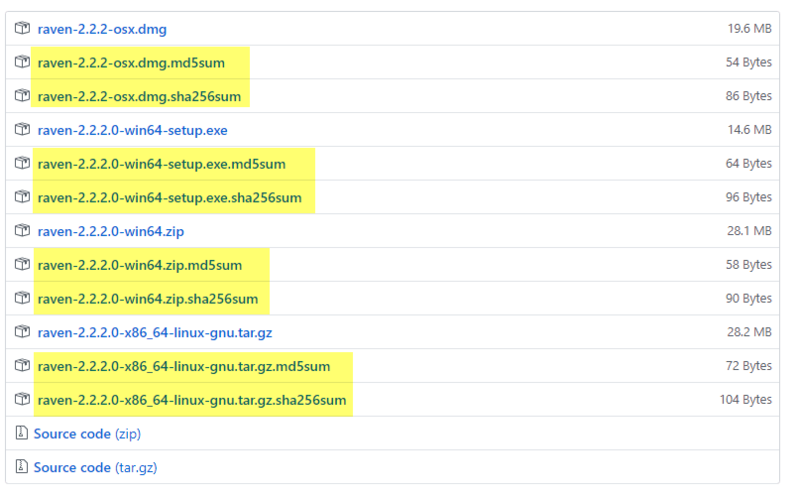 Recently one of our user asked “In the Github page I do see several Windows 64 files; a .exe file, a .md5sum file and a .sha256sum file; which one should I download?” We told them to download the .exe file or the .zip file which is larger in size. The ones that are bigger in file size are the actual wallet files and the rest are all just checksums. Alright! But what are all these MD5sum and SHA256sum files and why do the developers put these files next to the downloadable files? SHA256sum and MD5sum are programs that implement SHA256 and MD5 hash algorithms respectively which is mainly used to confirm the file integrity and authenticity. Both MD5 and SHA256 are two different hashing algorithms and it’s up to the developers to decide on which hash to provide on the download page. As you can see above; the developers of the Ravencoin project have provided both MD5 hash and SHA256 hash for verifying the wallet download file. But this is not something that you’ll find in the download page of every other cryptocurrency wallet software’s. Due to security flaws in MD5 algorithm most developers won’t provide MD5 hash. Currently only SHA256 hash values are being used widely. In Monero website you might have noticed SHA256 hashes listed alongside the software. While some developers create and distribute hashes alongside with each software release; some developers digitally sign each new version of the installer package with the official developer’s signature. In Bitcoin core you’ll find something called release signatures or in other words they are also called release hashes. They are ASC file which usually contains SHA256 hash and a PGP signature. Just download the file and open it using Notepad or preferably in Notepad++. You’ll see a random string of letters and numbers similar to this. These are cryptographic hash and these information are provided for the users to verify the file integrity. Cryptocurrency developers and often websites indicate users to verify the authenticity of the download file before using it. However most users do not care or not sure what to do with these information. So we decided to make a topic on this. Here in this beginners guide we’ll show you how to validate checksums (only SHA256 hash and MD5 hash and not the PGP signatures). But wait!? Anyways I’m downloading the wallet from the official source so why should I verify that my wallet download is authentic? Also what is checksum and how does verifying checksum help? What does checksum mean and how it works? As the word implies “checksum” means check something or check the sum. The checksum string is a random hash value that is created from scanning the contents of the program. Developers often create and distribute these checksum strings at the release of each wallet software. Why? 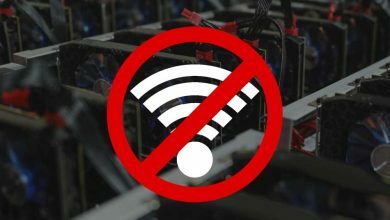 One of the main issue and top concern among cryptocurrency users is security and trust. When downloading files online we can’t be 100% sure that the file is original; even if you’ve downloaded from the official source. 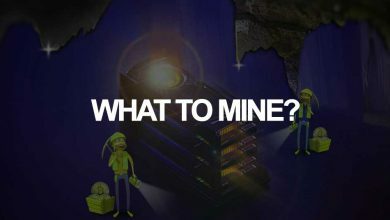 There are chances where a 3rd party can modify file in transit or hack the server where the file is being hosted and replace it with a malicious version. But here is the thing: If any third party tries to alter the software, even 1 bit then the output hash value of the checksum string will be completely different from the one provided by the developer. By providing checksums users can verify and make sure that they’ve downloaded the legitimate copy of the wallet software published by the developer. One of the standardized ways of determining whether if a program file has been modified from its original state or not is by looking at its hash value (verifying checksum). Simply calculate checksum of the software and compare it with the one shared by the developer. If it matches then the file is authentic; if not then either the download is corrupt or it has been tampered. Verifying the hash of the download files before using them is generally a good security practice. If you are not sure how to verify checksum then follow the guide below. How to verify checksum (MD5 / SHA256) in Windows, Linux & Mac? To explain things better; here in this tutorial we’ll be verifying the checksum of Monero GUI wallet to ensure that it is indeed the correct file. 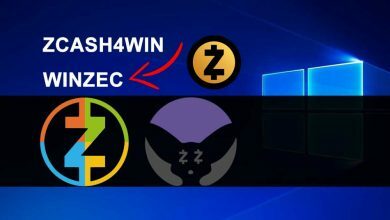 You can use the same steps below to verify checksum of any cryptocurrency wallet download files. First download the wallet file or software for which you wish to validate checksum. Navigate to the downloads folder or to the location where you have downloaded the file. 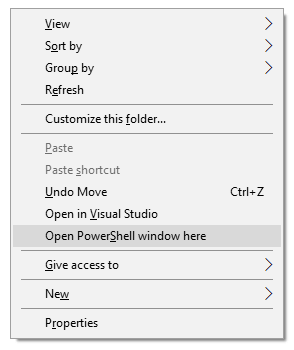 Now SHIFT + right click and then click open PowerShell window here which will open the command prompt. Type “dir” without quotes and hit enter which will display the list of all files and folders within that directory. Now highlight the file for which you’d like to verify checksum and then click CTRL + C to copy. Then enter the following command accordingly to verify MD5 hash and SHA256 hash. Once done, hit enter. The command window will now display the hash value of the file depending on the hash algorithm you chose. If you chose SHA256 algorithm then it will display SHA256 hash. If you chose MD5 algorithm then it will display MD5 hash. The procedure is same for Linux and Mac, except you don’t open command prompt here. Instead we’ll be using the terminal window. Now compare the hash value generated in the command window to the hash value distributed by the wallet developer. Just copy them and verify it. If you got the right sequence then wallet file is legit. You can go ahead and install it now. However if they do not match then do not install the file. Either the download file is corrupt or it could be malicious. Be sure to delete the file, download it again and then validate checksum to make sure the validation result is positive. Note: Developers often post hash values of the downloadable wallet installers on their website and on Github. What you need to note is that each hash value is unique and it differs for each and every version. So it is important that you verify the integrity of the wallet software each time you download a new version. This way you can be sure that the wallet software you are using is a genuine copy. But wait!? What if the website is compromised and the hacker managed to alter both the wallet file and the hash values accordingly? It happens and this is why most developers won’t publish both hash values and the binaries in the same location. Moreover SHA256 and MD5 checksum are something which people used in the early days. Currently PGP is being used widely which is a more secure way of verifying file integrity. In addition to SHA256 hash some developers publish PGP signed hashes of the wallet installer. Some on the other hand only provide GPG signatures. 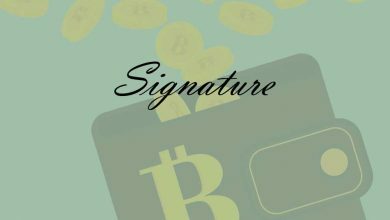 Soon in a separate article we’ll cover more on GPG and verifying digital signatures.